I’m doing my part to make typewriters great again. 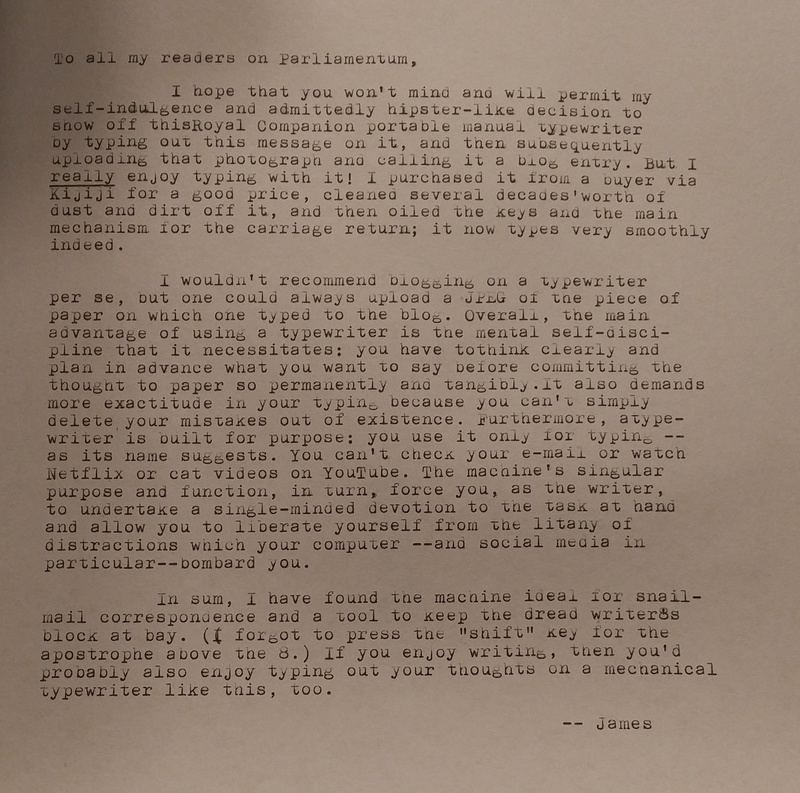 I’m glad the typewriter worked out for you. 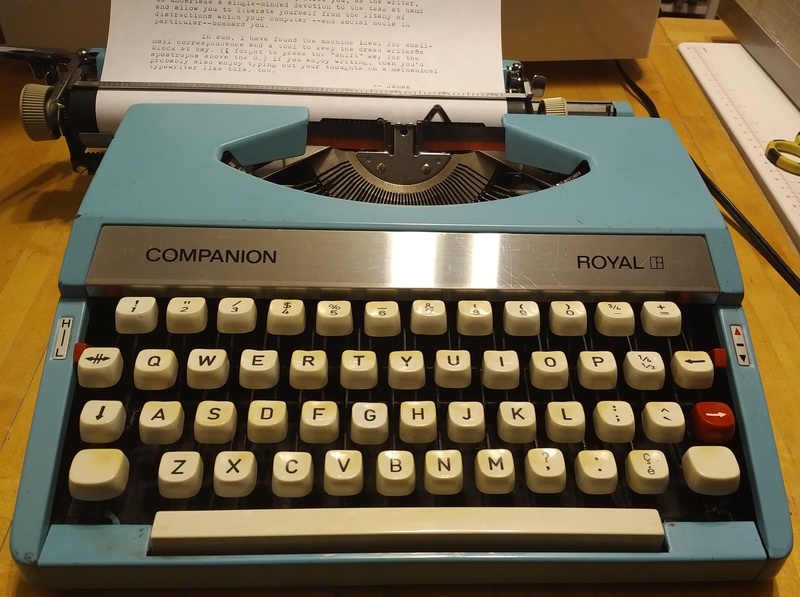 the Donald Trump of typewriters?